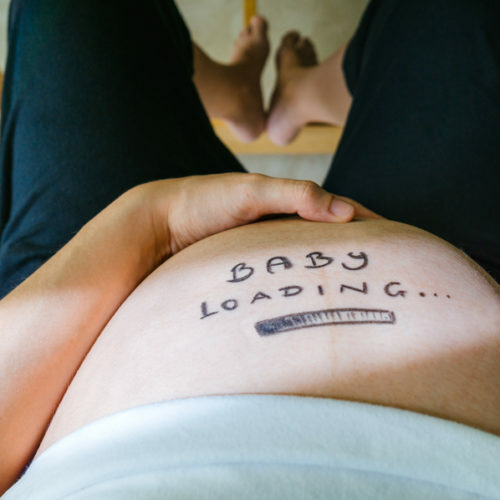 Home / Preg-U / Science / More Babies Born on Valentine’s Day. Explain That One, Science. More Babies Born on Valentine's Day. Explain That One, Science. 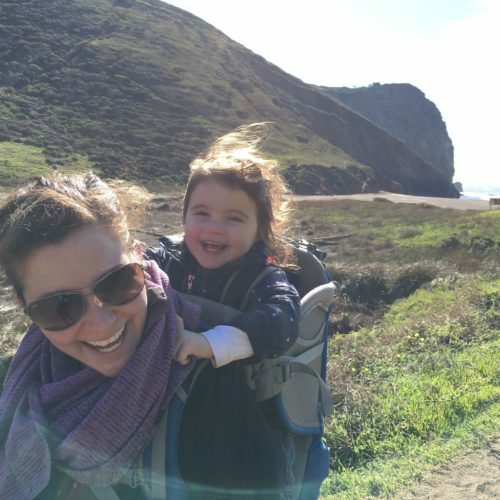 Previous: Braxton Hicks Contractions—Answers to Your Top Questions! 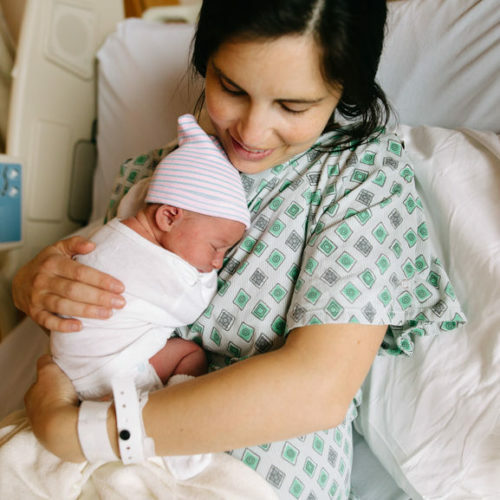 If you are one of the many women in the drop zone right now, you can count on one date as the most likely to appear on your baby’s birth certificate: February 14th. 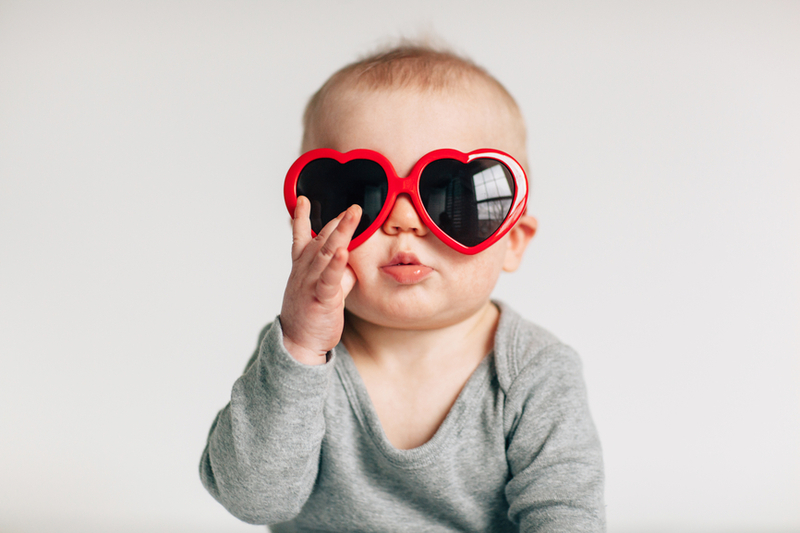 Yup, that’s right, according to researchers, more babies arrive on Valentine’s Day than the days before or after. Here’s the crazy part – your brain might subconsciously choose this date for you! Researchers from the Yale University School of Public Health crunched over a decade’s worth of birth data to compare the number of births on and around Valentine’s Day with its holiday opposite: Halloween. The goal of the study was to test the idea that women will avoid giving birth on days with negative associations (Halloween = witches, ghosts, and death) but will aim to give birth on days with positive associations (Valentine’s Day = hearts, love, and baby-faced cherubs). The results? October 31st show a significant dip – there were 11.3% fewer births on Halloween – while Valentine’s Day shows a spike – an average of 5% more births on that day. The results are not terribly surprising given that we live in a world where we, the hospital and the doctors have some control over our birth dates. Various studies have shown that “preference” for specific dates drives both increases and decrease in interventions (c-section, induction). For example, a study on Chinese Americans showed that this group of women avoided the unlucky number 4 (4th, 14th, 24th of each month) and chose to have babies on the lucky number 8 (8th, 18th, 28th of each month). Australians avoid February 29th and April 1st as do Japanese women. The latter group also shows an increase in births in the days leading up to New Year’s due to “institutional reasons”. Perhaps doctors wanted to take January 1st off? there ARE 11.3% fewer births on Halloween, while Valentine’s Day shows a spike of 5% more births. Spontaneous births increase on Valentine’s Day and decrease on Halloween. – Dr. Rebecca Levy, lead researcher as told to The New Scientist. Levy, B. R., Chung, P. H. & Slade, M. D. Influence of Valentine’s Day and Halloween on Birth Timing. Soc. Sci. Med. 73, 1246–1248 (2011). Almond, D., Chee, C. P., Sviatschi, M. M. & Zhong, N. Auspicious birth dates among Chinese in California. Econ. Hum. Biol. 18, 153–159 (2015). Gans, J. S. & Leigh, A. Bargaining Over Labour: Do Patients Have Any Power? Econ. Rec. 88, 182–194 (2011). Takahashi, M. The distinctive characteristics of the hourly distribution of live births on specific days in Japan. Environ. Health Prev. Med. 21, 501–522 (2016).